The smartphone OS market is incredibly competitive, made up of just 3 main players. In the UK Android is in the lead with 51.9%, iOS in second with 39.5% and Windows in third with 8.2%, leaving just 0.4% for the rest of the market. 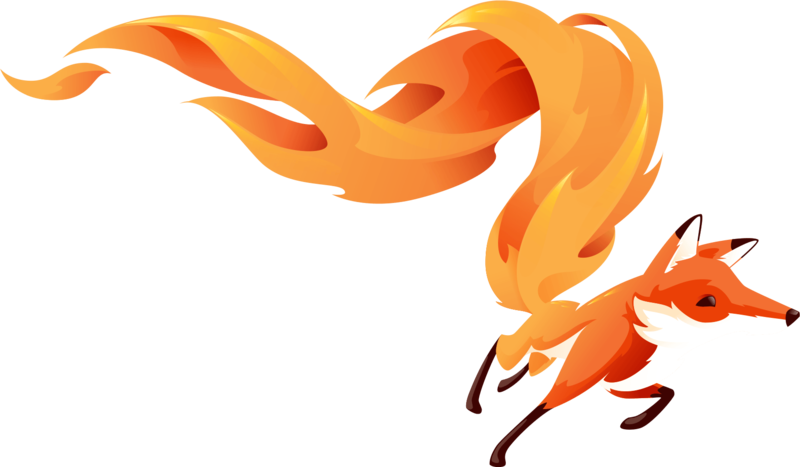 Firefox OS by Mozilla is one of these other OS’s, however this week Mozilla announced it is now throwing in the towel after just a few years of pushing FireFox OS on Smartphones. These were aimed at the low-end without great success. The OS will live on as an open source project but will cease to support smartphones as they were not able to offer “the best user experience possible”. Firefox OS is not the first in exiting the smartphone market with other examples in smartphone history including: Symbian, Bada, MeeGo, Palm OS and WebOS. There are also other current OS’s making up the ‘other’ category with Blackberry, Sailfish OS, Tizen and Ubuntu Touch. Android was the latest introduced platform that has found large success, overtaking at-the-time most popular OS Symbian, back in 2010. So why have we not seen any companies make a significant impact in the mobile market since Google’s entry with Android? We’re seeing both a maturation of the smartphone landscape and costs of entry skyrocketing, even with these two large factors it is possible that the ‘other’ category could increase in market share instead of diminish over the next few years as we see more informed consumers looking elsewhere amongst the mature and arguably creatively stagnant platforms.